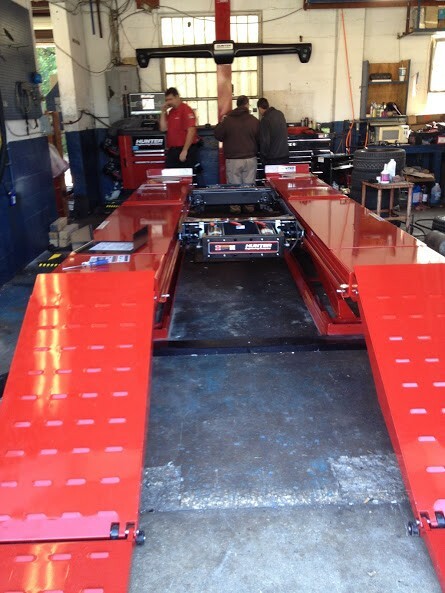 Visit Carrsmith Auto Repair for friendly and courteous independent Mercedes-Benz repair and service in Gainesville, Florida. 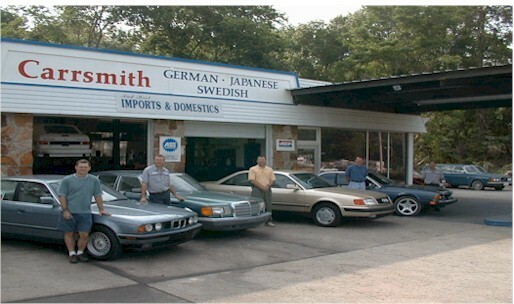 We specialize in German, Swedish and Japanese import vehicles in the Alachua County area and also service Marion, Levy, Gilchrist, Columbia, Union, Bradford, Clay, and Putnam Counties. 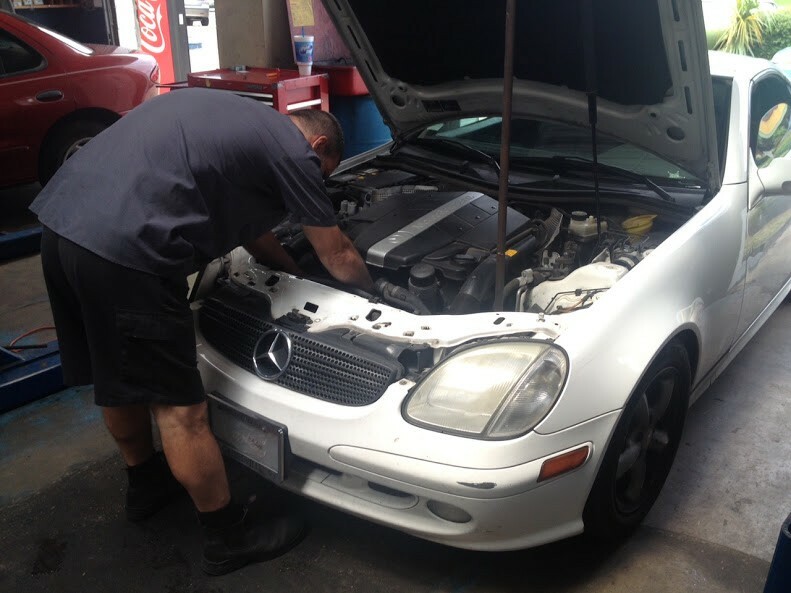 Our team of professionally-trained and qualified Mercedes-Benz service specialists are ASE certified and provide the best Mercedes-Benz repair in the Gainesville area.